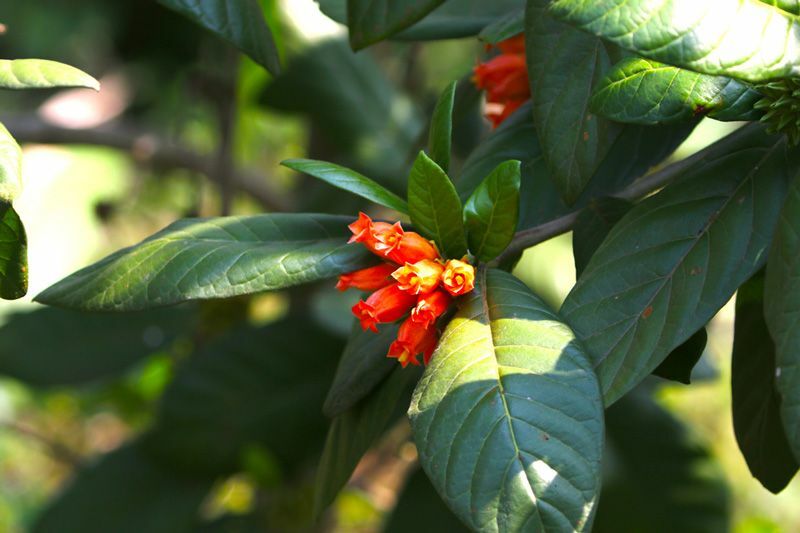 Sitting on our deck on an evening, we see at our northern fence line the cheerful red-orange blossoms of an African wild pomegranate, still not certain whether it will remain a shrub or become a small tree. And in the rains, we often hear, from among the umdoni trees beyond the fence, the fluting call of the bird our Zulu gardener calls ufukwe, which settlers in Africa identified with the sound of an emptying water-bottle. Both these regular features of our garden remind us of an energetic but tragic figure in South African natural history, William John Burchell. In the second decade of the 19th century, Burchell spent five years in South Africa, keeping painstaking records, drawing maps (and severely criticizing the work of an earlier cartographer John Barrow) as well as collecting large quantities of specimens. 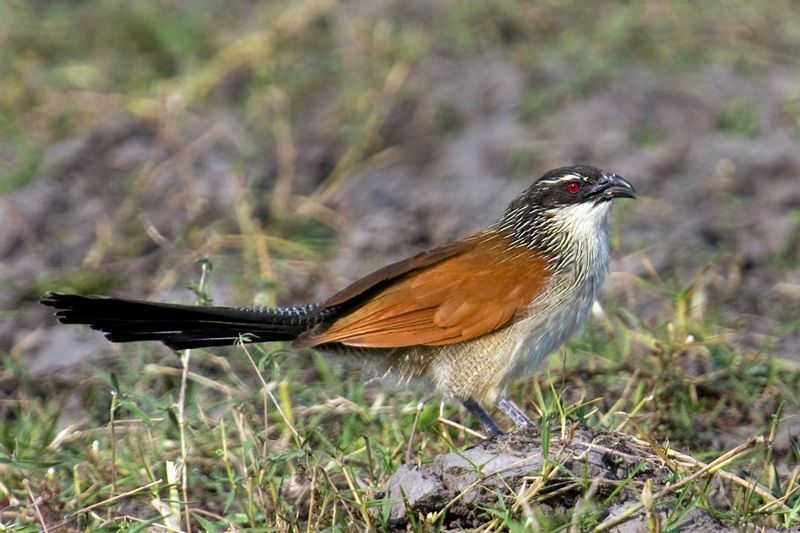 As a result, Burchell’s Coucal (the rainbird), Burchellia bubalina (the wild pomegranate) as well as a sub-species of zebra and an army ant keep his name alive in scientific literature. 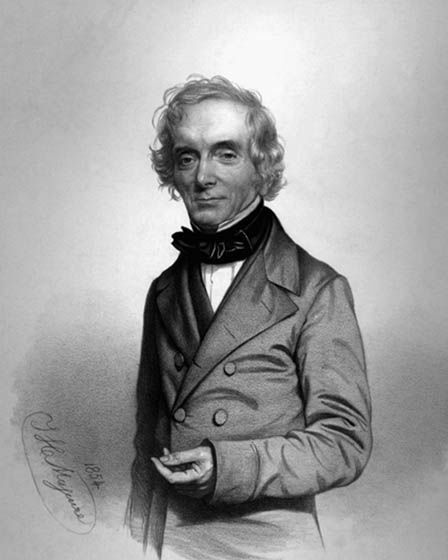 William Burchell was born in 1781, the son of a Fulham nurseryman who owned nearly ten acres of land beside Fulham Palace. William served a botanical apprenticeship at Kew and, in his early twenties, was elected a Fellow of the Linnaean Society, a body devoted to scientific enquiry. David Attenborough is a well-known 20th century member of the same group. Young Burchell hoped to marry a young lady of Fulham but his father’s disapproval put an end to that idea. As a result, William moved to St Helena to pursue a commercial career, which soon proved unworkable. He became a schoolmaster and later the island’s official botanist. Meanwhile, a second attempt at marriage failed when his intended jilted him in favour of the ship’s captain who was conducting her to St Helena. While Burchell was at St Helena, he was invited by the last Dutch governor of the Cape, Gen. J.W. 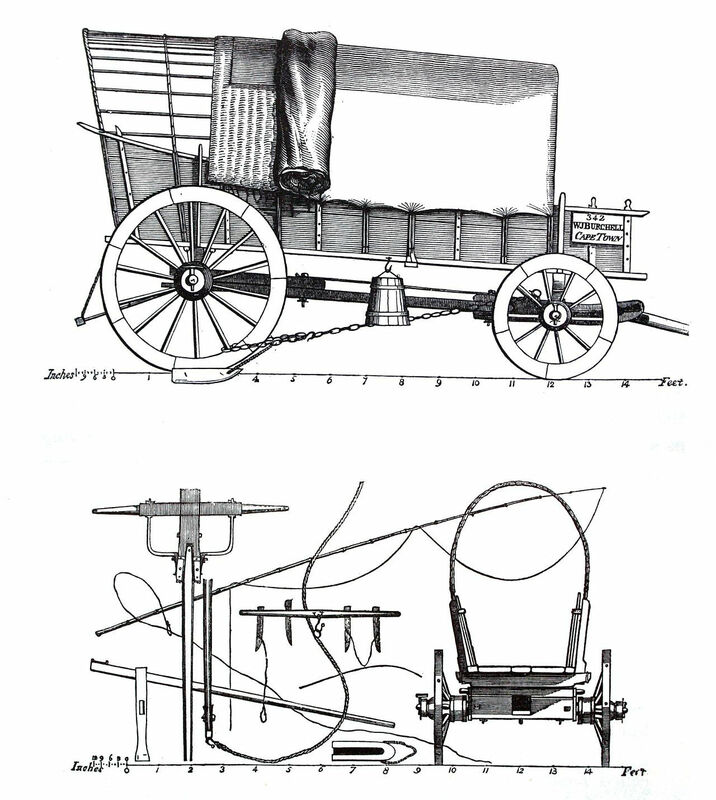 Janssens, to visit and explore the African colony. He landed in Cape Town at the end of 1810 and, seven months later, was ready to travel into the interior. Five years later (by which time Britain had taken control of the colony) and having covered over 7000 km, he sailed out of Table Bay with 48 crates containing over 20 000 specimens. His exploration had taken him as far north at Botswana, through a region largely terra incognita to most of his countrymen. In 1819 he testified before a select parliamentary committee in London on the suitability of the Cape colony for British emigration, thus preparing the way for the 1820 settlers. He also penned a pamphlet on the eastern Cape for would-be settlers. Burchell’s zebra (Equus burchelli) is the animal many of us think of simply as “the zebra”, the uniquely African quadruped with such characteristic stripes. 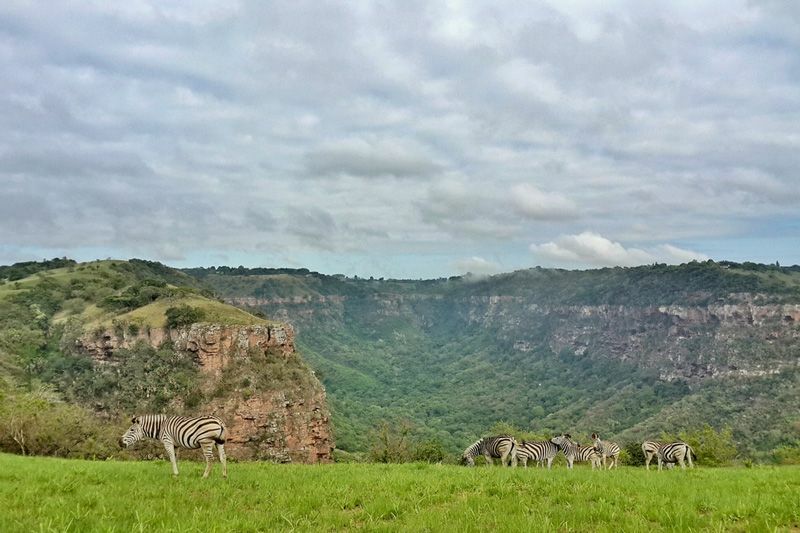 This is the species to be seen in Krantzkloof Nature Reserve and it is hugely popular with overseas visitors. 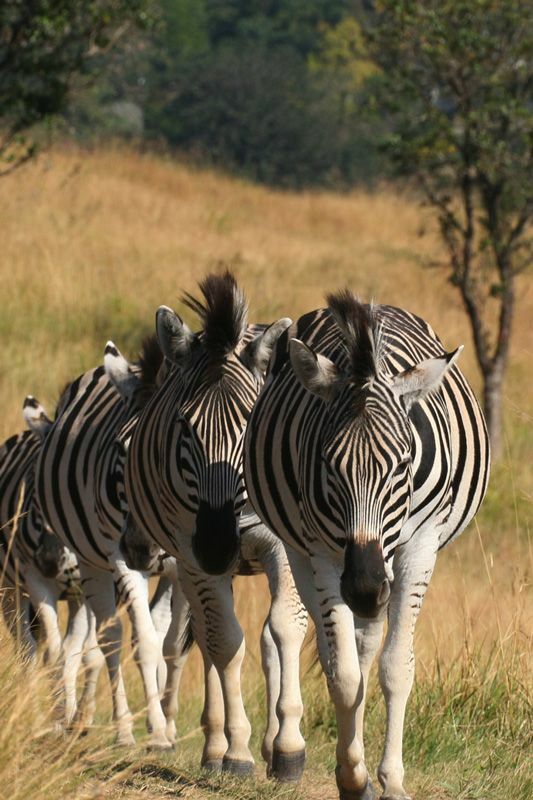 This variety of zebra occurs in the northern and eastern parts of South Africa, preferring open country and seldom moving further than 10 kilometres from water. They live in family groups led by a stallion, although sometimes (when conditions are right) several such groups may herd together. 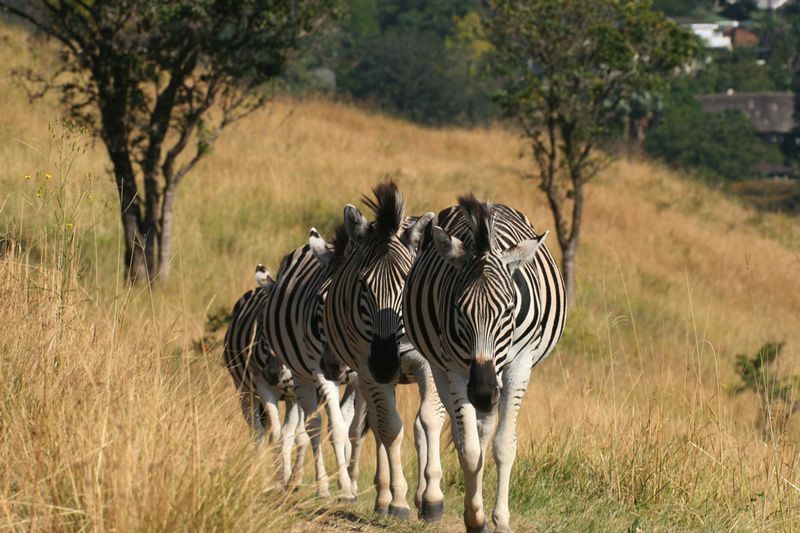 Because of its resistance to African diseases, several attempts were made a century ago, to develop the zebra into a draught or riding animal but these proved unsuccessful. Sammy Marks in Johannesburg and Zeederberg in Pietersburg put together teams of zebra to draw passenger vehicles but they proved to lack the necessary stamina. Stevenson-Hamilton (1947) reports that zebras, because of their gait, also proved unsuitable for riding. After leaving South Africa, Burchell published a two-volume account of his Travels in the Interior of Southern Africa. He then undertook a similar five-year expedition in Brazil. He retired in Fulham as a landed proprietor (that is, a man who lived on the proceeds of the land he occupied) but eventually, in a second attempt to end his own life, hanged himself in a garden shed at the age of 82. His scientific collections were bequeathed by his sister to various institutions. In September 2015, Penguin published a book by Susan Buchanan, entitled Burchell’s Travels.